“The report starts by discussing developments regarding the implementation of the Paris Agreement, in particular the negotiations on the detailed ‘rulebook’ for implementing the Agreement. Other key issues addressed at the conference were the support for countries of the Global South in dealing with the effects of climate change (adaptation and climate finance) and preparation of the first global review of climate action that will take place in December this year. 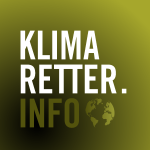 In addition, the report discusses recent developments in the wider world that have an impact on the UNFCCC, in particular the rise of pioneer alliances at the intergovernmental and civil society level. Although some progress was achieved regarding the rulebook for implementation of the Paris Agreement, no real breakthrough was made. Therefore, quite some diplomatic work and political leadership will be needed this year to make the adoption of the rulebook at COP24 in Katowice (Poland) possible. This will require quite some tailwind from civil society and the media. 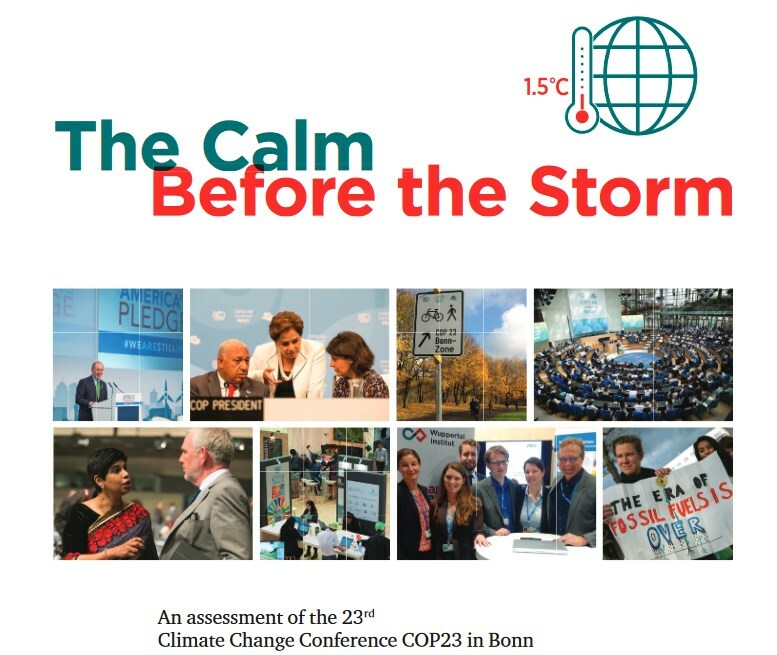 “The Calm Before the Storm” can be downloaded by clicking on the image below. Tagged: analysis, COP23, Paris Agreement, UNFCCC, world climate conference.